If you plan to operate as a for-hire carrier (tractor and tandem trailer truck or box truck) that hauls cargo across state lines (interstate), you will need a trucking business plan, plus United States Department of Transportation (USDOT) number and motor carrier operating authority (MC number) from the Federal Motor Carrier Safety Administration (FMCSA). 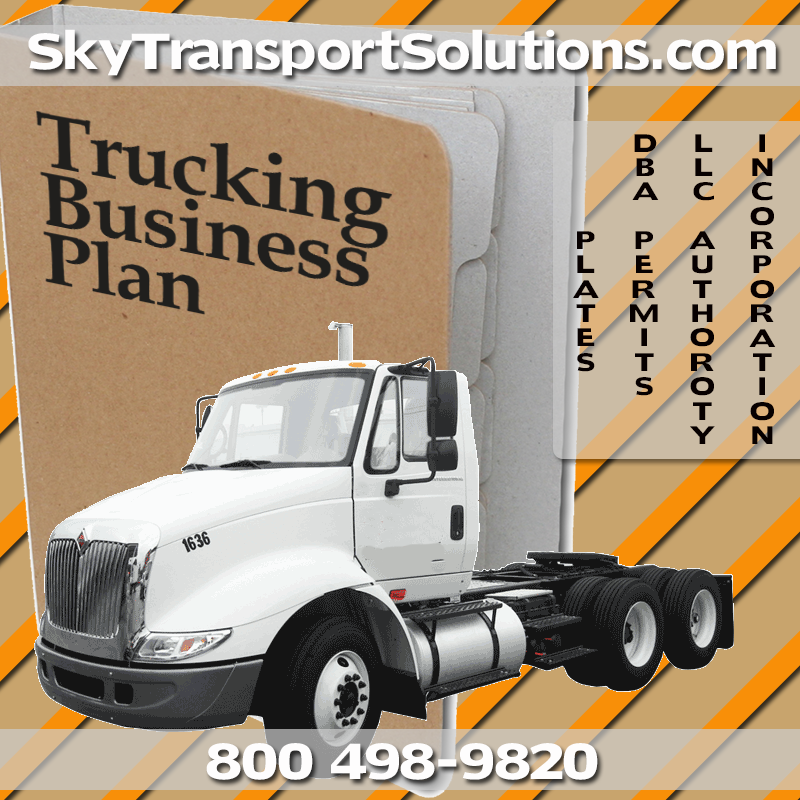 Starting a trucking company and getting your trucking business plan plus, USDOT and MC numbers can be complicated, but the staff at Sky Transport Solutions will make it fast and easy! 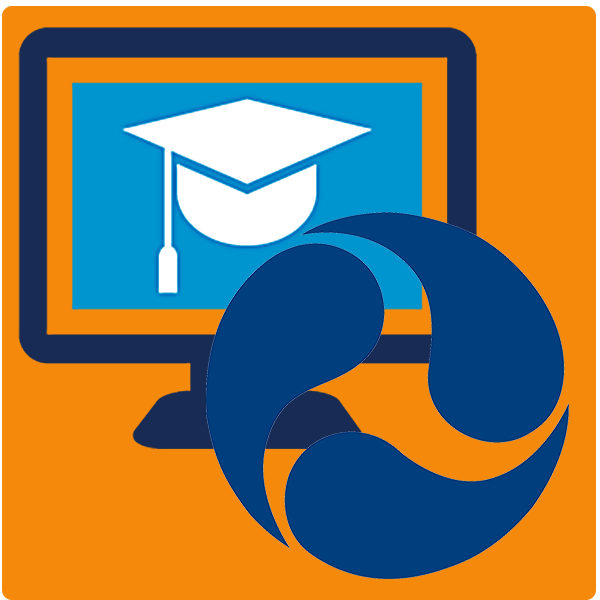 We help you form your business entity (LLC or Corporation) in your home state. Then, we complete and file all the paperwork for you. We also provide you important documents you need to run your trucking company. Sky Transport Solutions is one of the few companies that forms your trucking company and applies for your operating authority (MC number) for you. Plus, after you get your authority you can you can rely on Sky Transport Solutions to provide 24/7 staffed support to keep your trucking company in compliance with all regulations and file all taxes and paperwork on time. Why work with Sky Transport Solutions to start your trucking company? One of our transportation specialists is with you every step of the way. We save you time and make the process stress free. We form your company and obtain operating authority for you. No matter what business you decide to start you will need a way to stay organized and stay on track to make sure your business is financially profitable. It is true a trucking company is very complicated in terms of business planning and accounting, but many trucking companies are not a profitable as they could be if they were more focused on their accounting and trucking office management. The first step to your success is to get a great trucking business plan. The staff at Sky Transport Solutions has assisted thousands of trucking companies, owner operators and trucking fleets when they decided to open a trucking company with their trucking business plan. 1. Clean, organize and purge your desk. Update your files and replace all torn files. Buy new files, in different colors, and organize them by color: green for financial papers, purple for clients and so on. Be sure to label all the files, and then organize them alphabetically within each color scheme. And never, ever put the word “Misc” on any file–once you file it, you’ll forget what you put in it. If you can say out loud what the file is, you have your label. 5. Make a list of your goals. Write down at least 10 goals you want to accomplish in your lifetime. Be specific. Then put the list away and update it again next year. One goal being your trucking business plan. 7. Get rid of any office supplies you haven’t used in the past year. Return them to the store for credit or donate them to your favorite charity. The less clutter there is in your office, the more happiness there’ll be in your life. If you buy a new printer, donate the old one. You don’t need two printers–the old one is just taking up space. This goes for everything in your office. 8. Start planning now for the next tax year. Label a box “Next Year’s Taxes,” and put it in your office. This box will hold all your tax-related documents throughout the year: bank statements, receipts for business expenses, online statements indicating what bills you paid and charity receipts. At the end of the year, remove the contents from the box and make two piles–business and personal–for your accountant (or for yourself, if you do your own taxes). The box will be the one place you put everything that has anything to do with your taxes. It sure beats searching for the paperwork at the end of the year. Plan for getting a trucking business plan and trucking website template. 9. Update your rolodex. Clear out all the cards of people you never called last year. I can tell you that if a year goes by and you haven’t contacted them, chances are, you’ll never call them. If you feel you need to keep the information, put all the “maybe I’ll call them one of these days” cards in a file and label it that. Now these days no one uses a Rolodex, but a well thought out trucking business plan will allow you to get a smart phone. Replace all in red with your company name and city and state. An alter all text that does not apply or is missing. SKY TRANSPORT SOLUTIONS is a well established trucking and freight company. The company is engaged in the services of delivering cargo for many of the manufacturers in TRACY, CA providing wood products, aluminum, fabricated building, and fencing products to locations across the country. The company is dedicated to providing the highest quality services, meeting the required delivery dates and executing the pickup and delivery of the cargo in accordance with the client’s needs. The focus of this business plan is to identify its future target clients, explain its marketing strategy and to improve its internal procedures so it can substantially increase profitability. SKY TRANSPORT SOLUTIONS is located in TRACY, CA. The company is a family owned and operated business, founded by A. NAYYAR, in October of 2009; they started with one delivery truck. SKY TRANSPORT SOLUTIONS has expanded their services and fleet of trucks and now has long term delivery contracts with many of the major manufacturers in the area. SKY TRANSPORT SOLUTIONS has become a well-known icon in TRACY and is known for the premium services and competitive prices they provide to their clients. SKY TRANSPORT SOLUTIONS provides delivery services many of their larger competitors are unable to provide. They work with a schedule that is at a 90% to 95% capacity, most deliveries are scheduled two weeks in advance. The company has drivers on call for rush deliveries, full load cargo (L) and Less than full load cargo (LTL) and will deliver anywhere the client needs them to go. There are approximately 50 manufacturing plants in the town of TRACY, many of whom are current clients of SKY TRANSPORT SOLUTIONS. By expanding their services and fleet of trucks, they will be able to offer delivery services for the other manufacturers. The marketing research and tailored marketing strategy projections described in this business plan, will increase SKY TRANSPORT SOLUTIONS profits over the next three years, this is only an estimate, and depends on how well the economy recovers over the next two to three years. Furthermore, with the ability to generate so much cash flow, it is assumed that the company will seek to use this asset to expand its markets and delivery capacity in the near future. • Obtain new accounts before the end of 2016. The mission of SKY TRANSPORT SOLUTIONS is to remain a leading freight and trucking operation, servicing the major manufacturing companies in TRACY, CA area. • SKY TRANSPORT SOLUTIONS offers quality, cost effective freight services. services; with an ongoing comprehensive quality control program providing 100% customer satisfaction.